For print media, DokuFilm is working together with the book author Jaka Neubaum. Click here to see more. 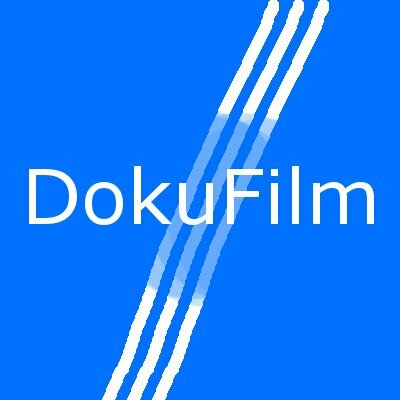 For music made in cooperation with DokuFilm click here. To see the playlist for choosing a video, click on the symbol in the left top corner of the picture.